The city of West Haven, located in New Haven County, is in the southern portion of the state and forms part of New Haven Harbor on the Long Island Sound. Settled in 1648, West Haven (then known as West Farms), was a part of the original New Haven Colony. In 1822, the areas of West Haven and North Milford joined and became the town of Orange. It was not until 1961 that West Haven incorporated as a separate town. 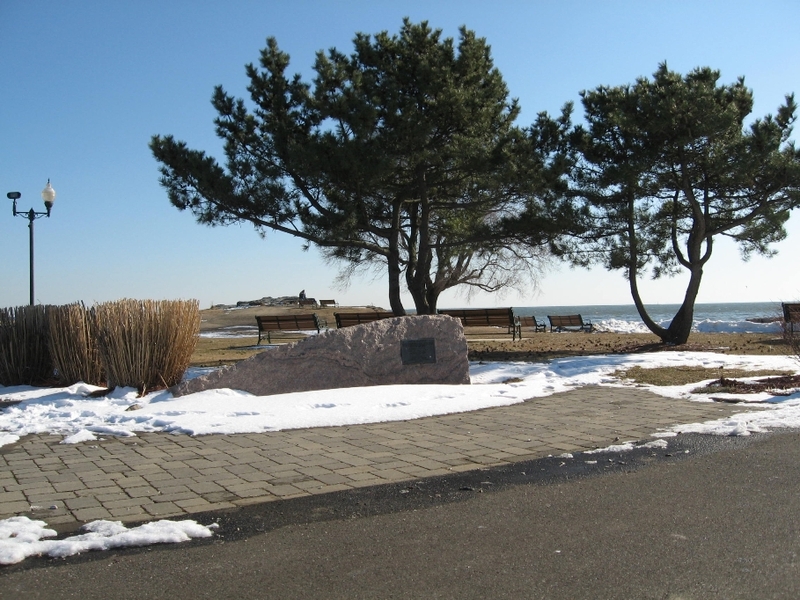 Today West Haven is Connecticut’s youngest city, but one of the state’s oldest settlements. It is home to the Savin Rock Amusement Park, a late nineteenth-century seaside resort famous for drawing visitors from all over New York and New England. “Savin Rock Museum,” 2016. Link. “Ward-Heitmann House Museum,” 2016. Link. “West Haven Historical Society,” 2016. Link. “Map - Borough of West Haven - Town and City Atlas of the State of Connecticut.” Boston, MA: D.H. Hurd & Company, 1893. University of Connecticut Libraries - Map and Geographic Information Center - MAGIC. Link. “West Haven - WPA Architectural Survey.” Connecticut State Library Digital Collections, 2016. Link. Malia, Peter. Visible Saints: West Haven, Connecticut, 1648-1798. Monroe, CT: The Connecticut Press, 2009. West Haven Historical Society. West Haven. Charleston, SC: Arcadia, 2005. McElrath, Carole. West Haven Revisited. Charleston, SC: Arcadia, 2010.